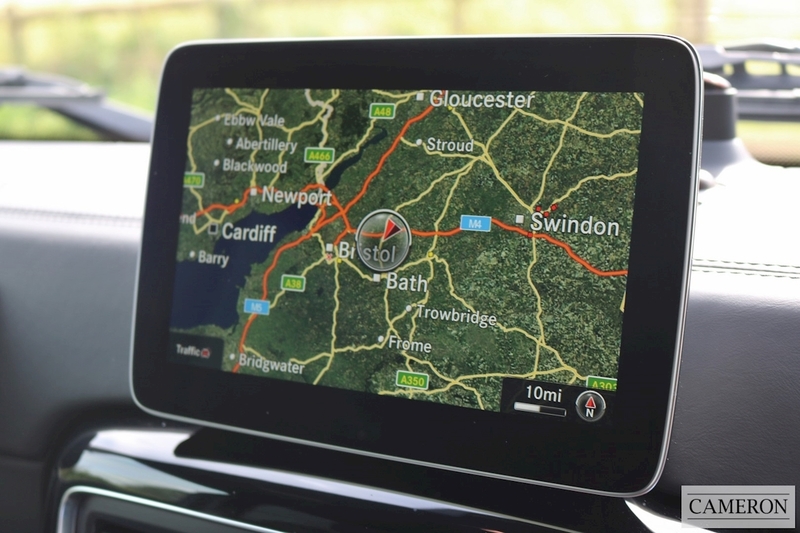 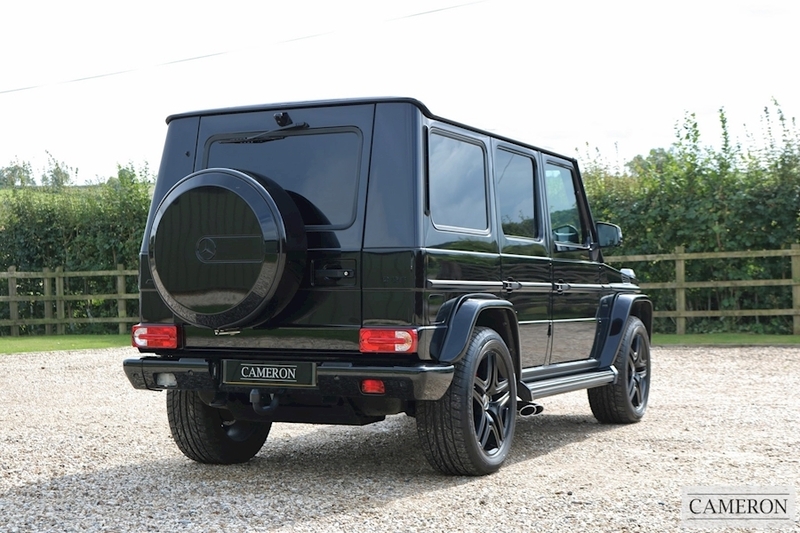 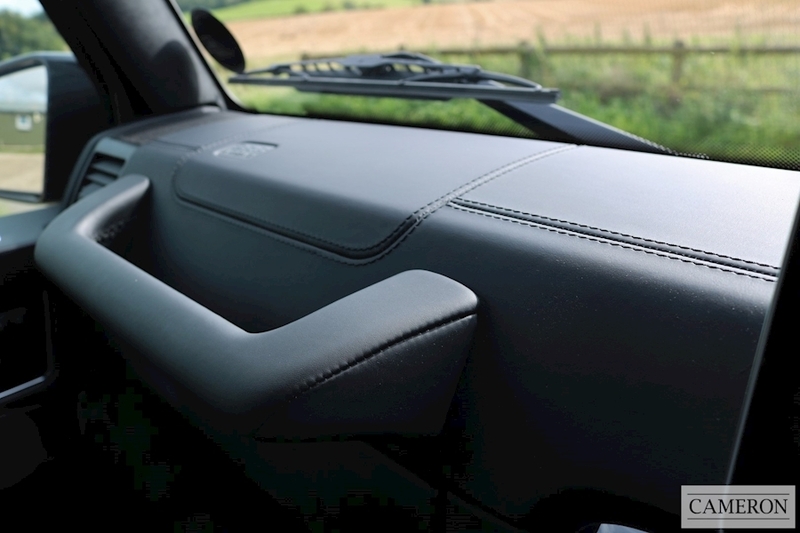 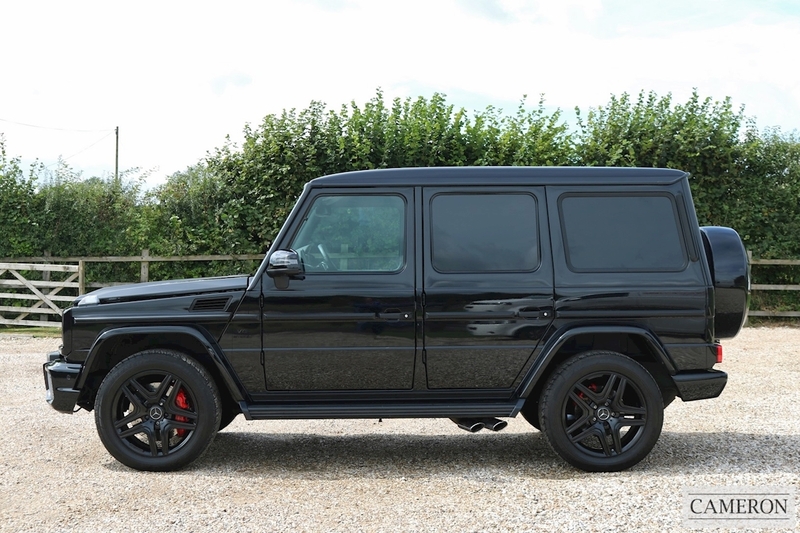 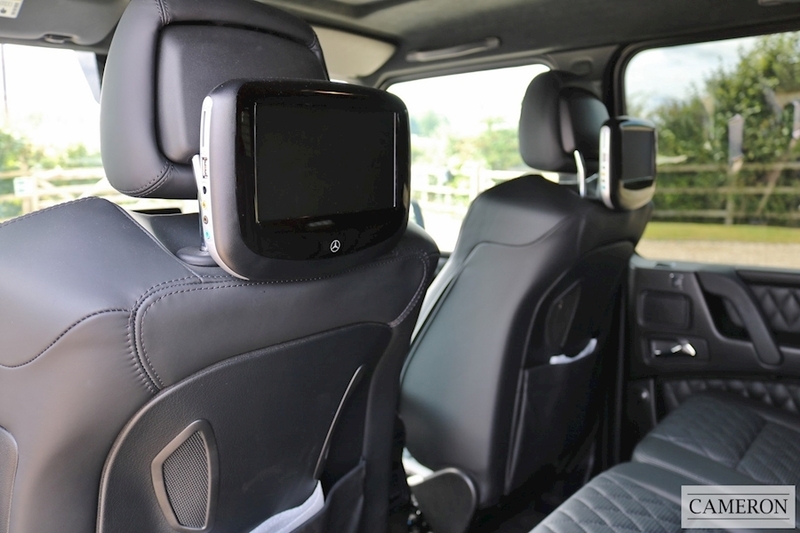 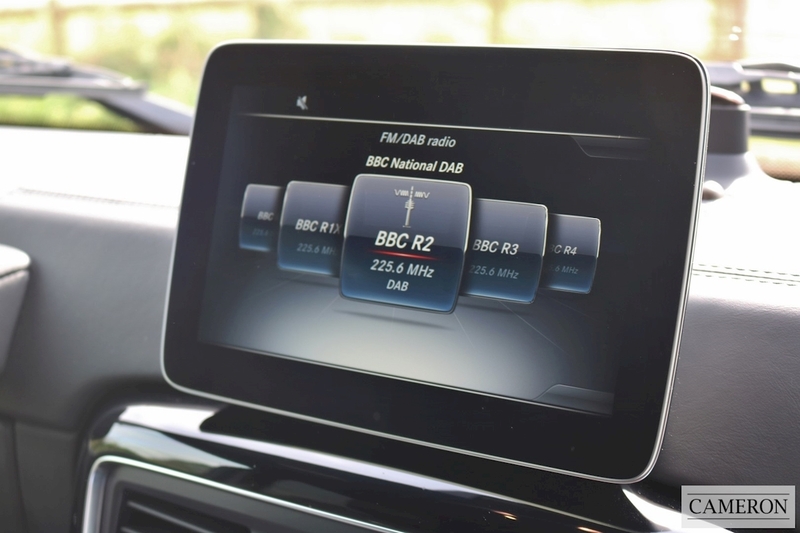 This UK Supplied RHD Example comes with the Designo Exclusive Package as well as the must have Entertainment Package which includes the Rear Seat Entertainment System. 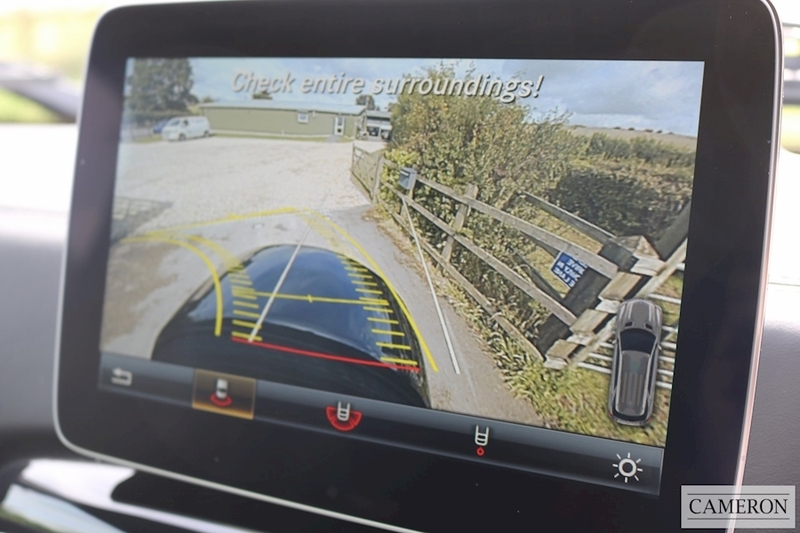 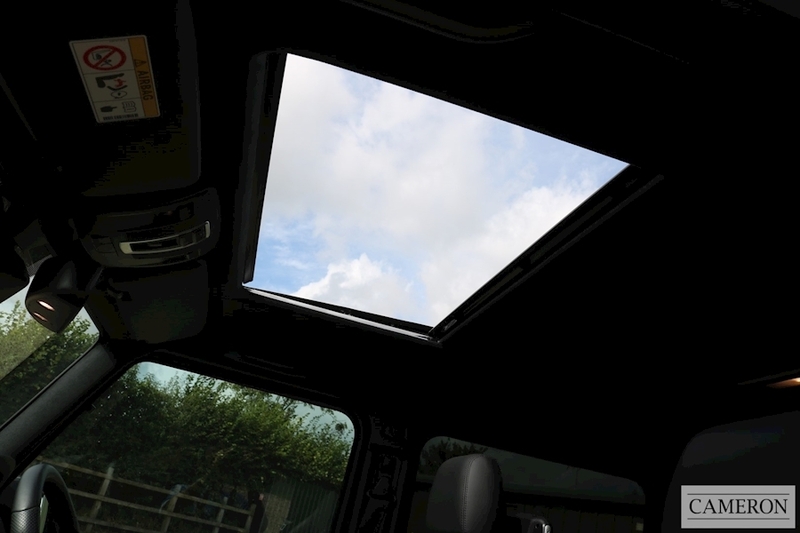 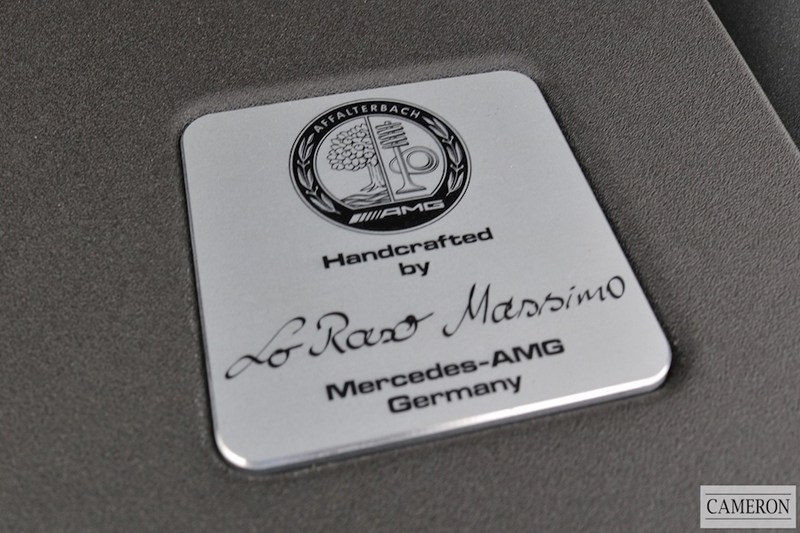 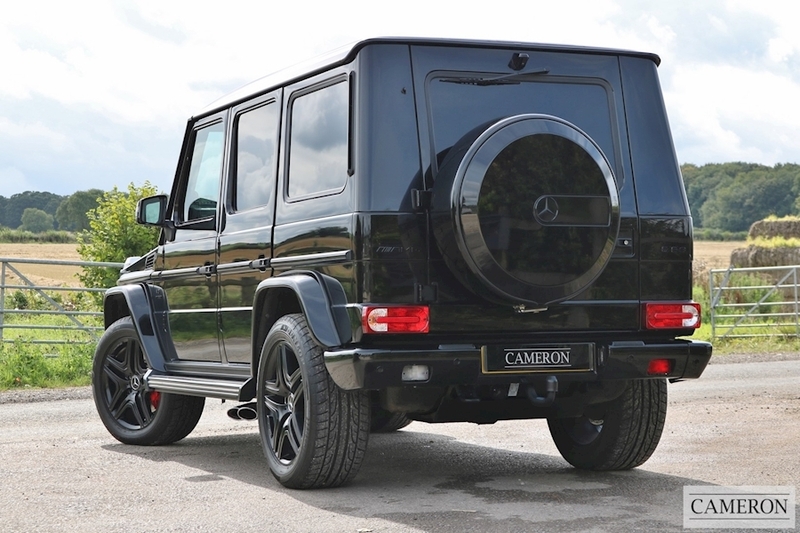 A fine example that is supplied with Mercedes-Benz Manufacturer's Warranty until End Sept 2019. 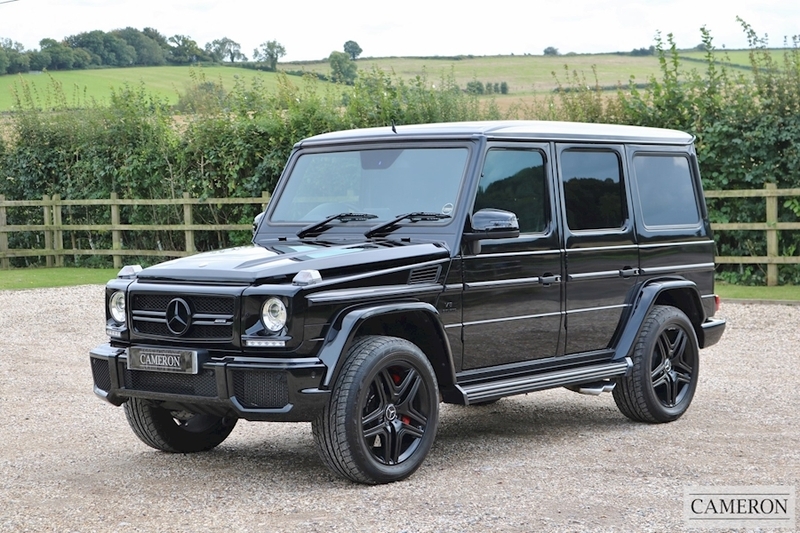 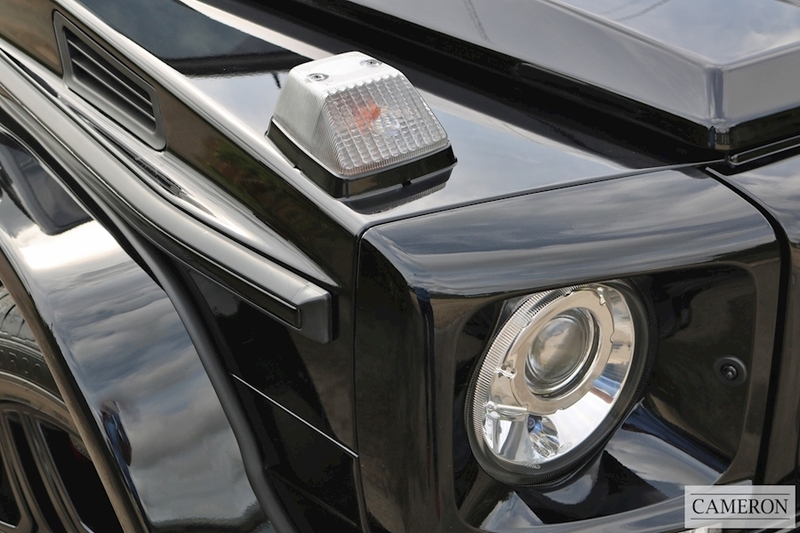 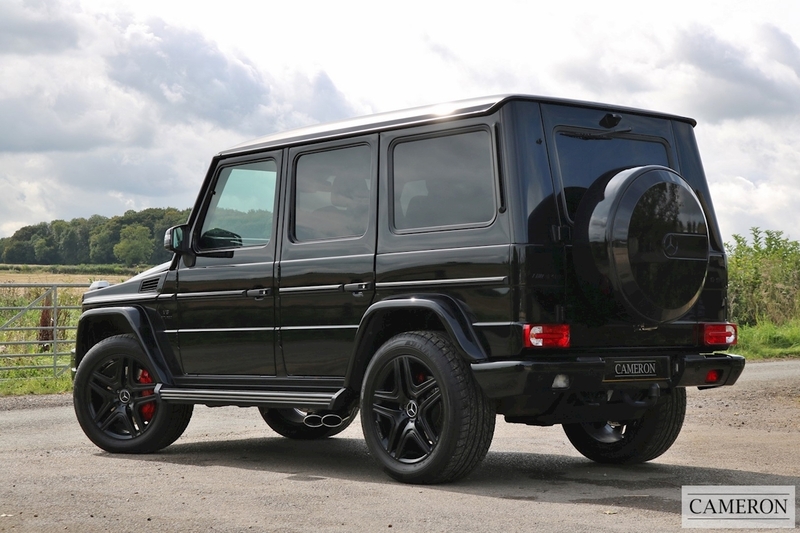 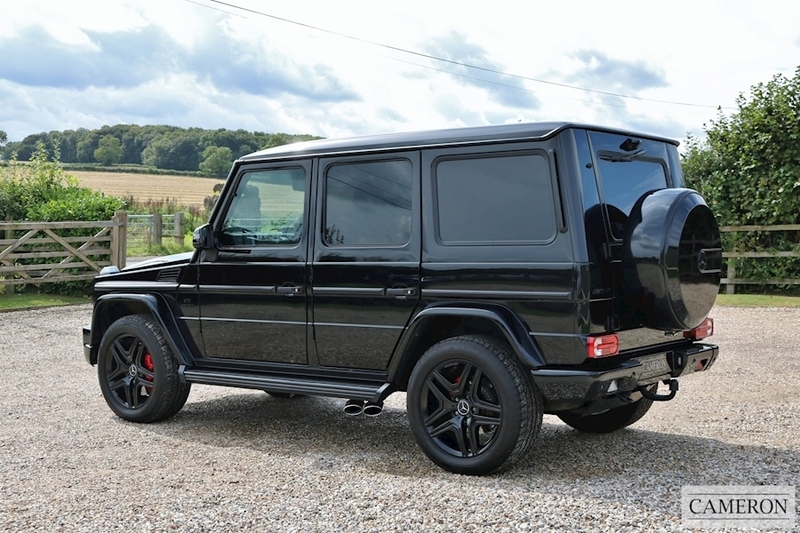 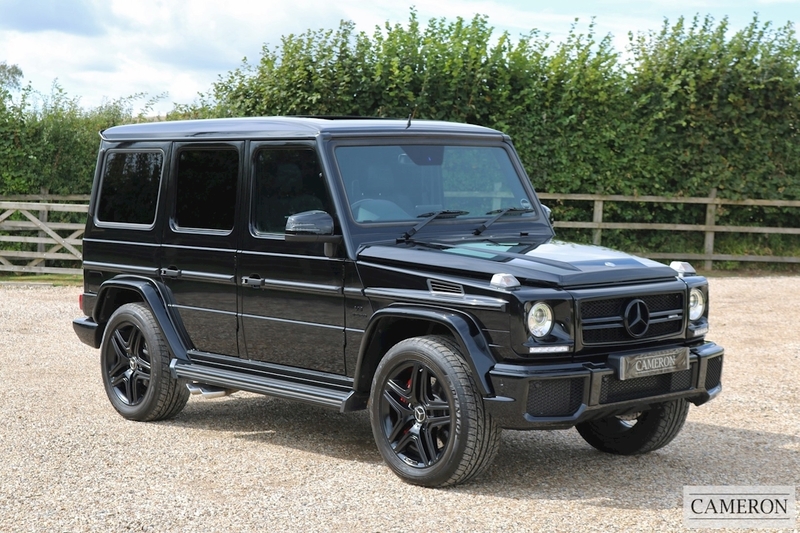 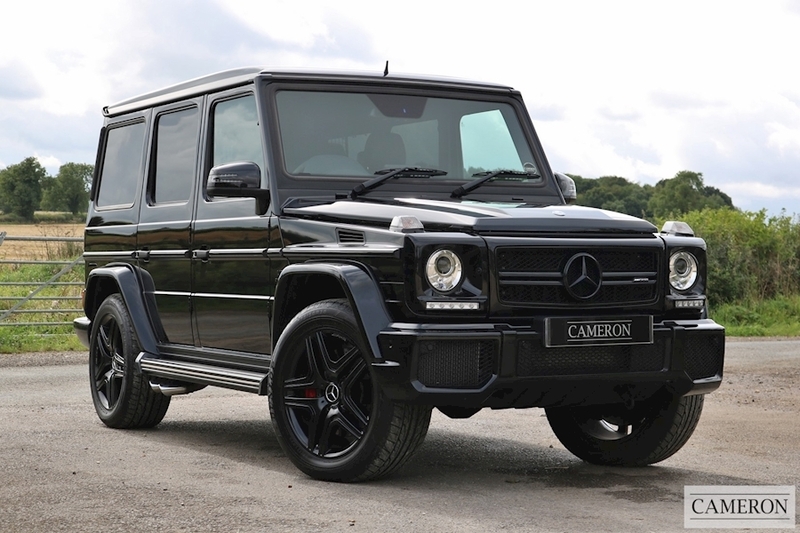 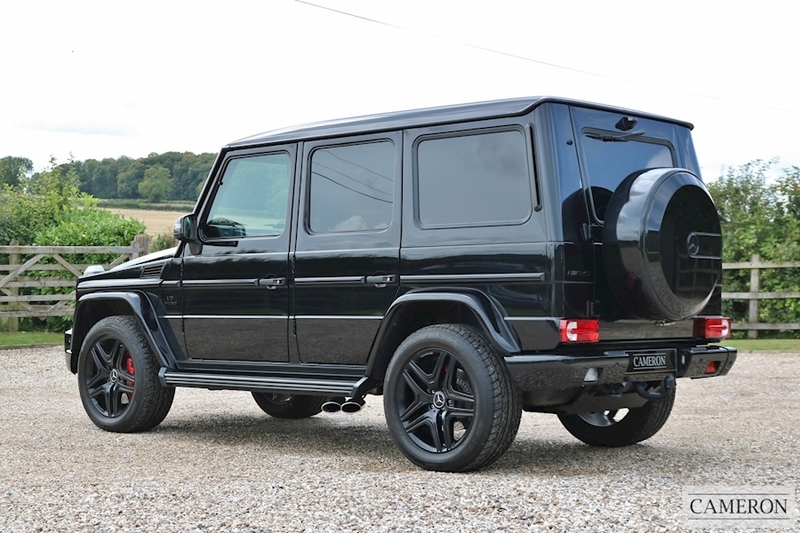 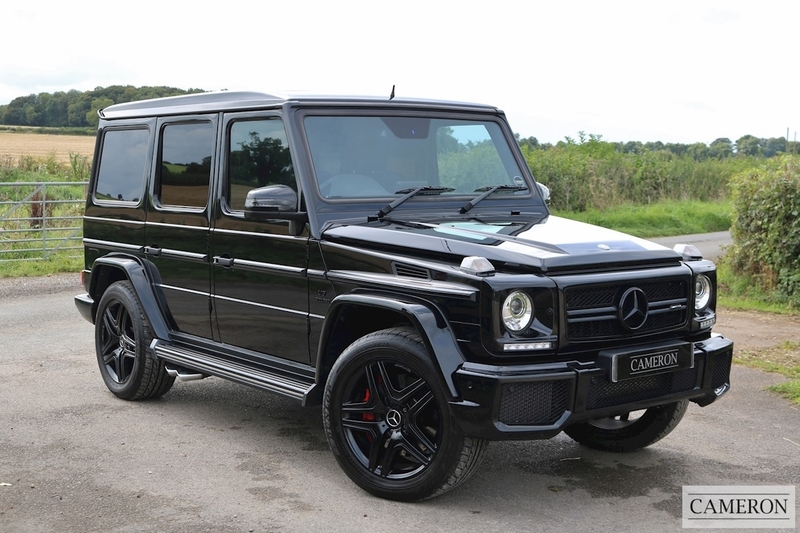 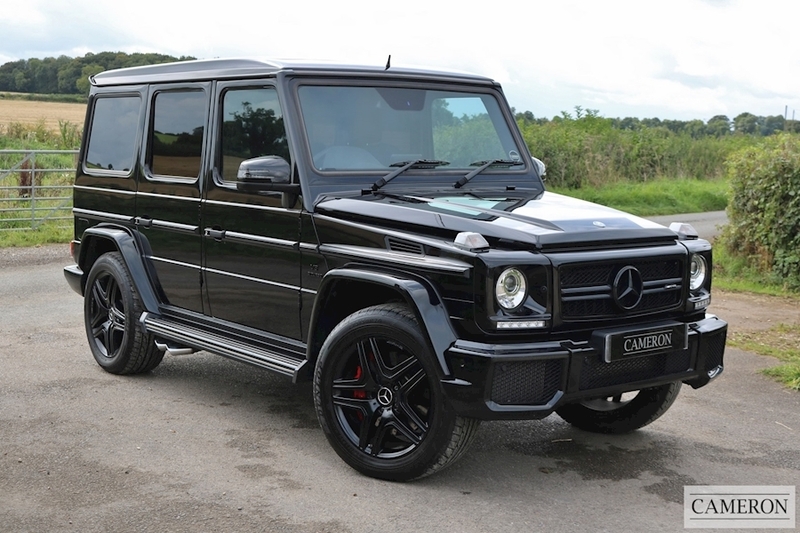 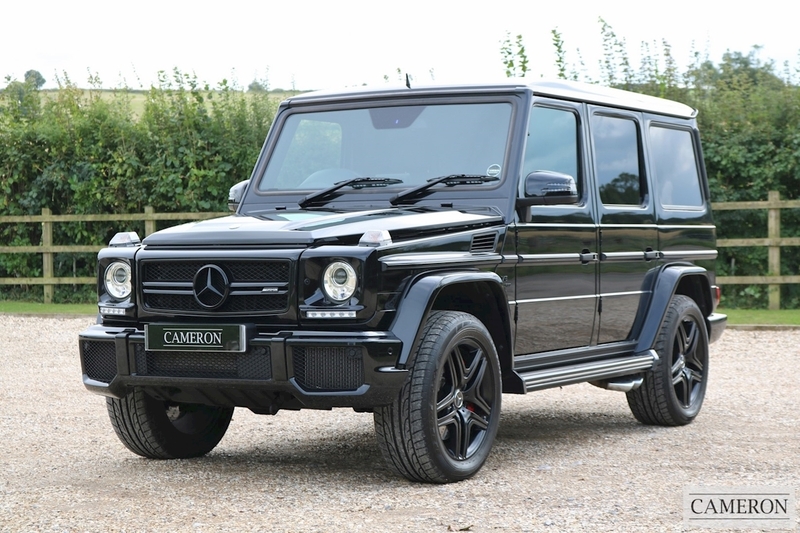 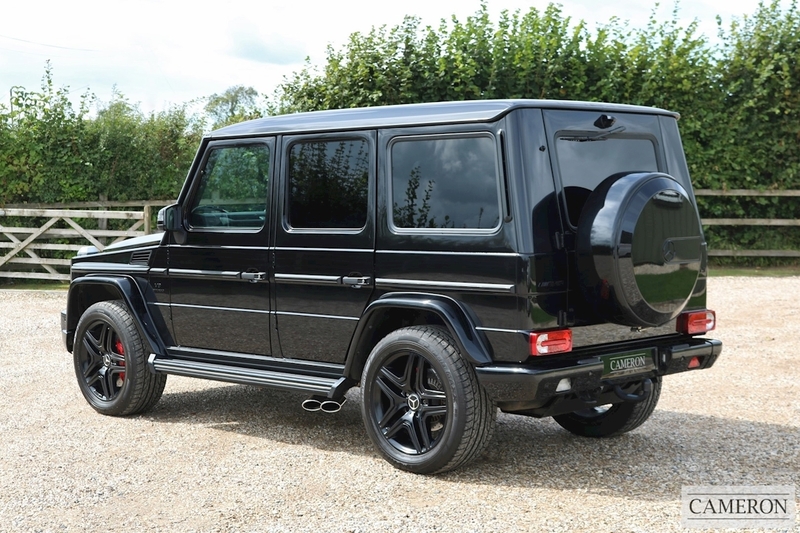 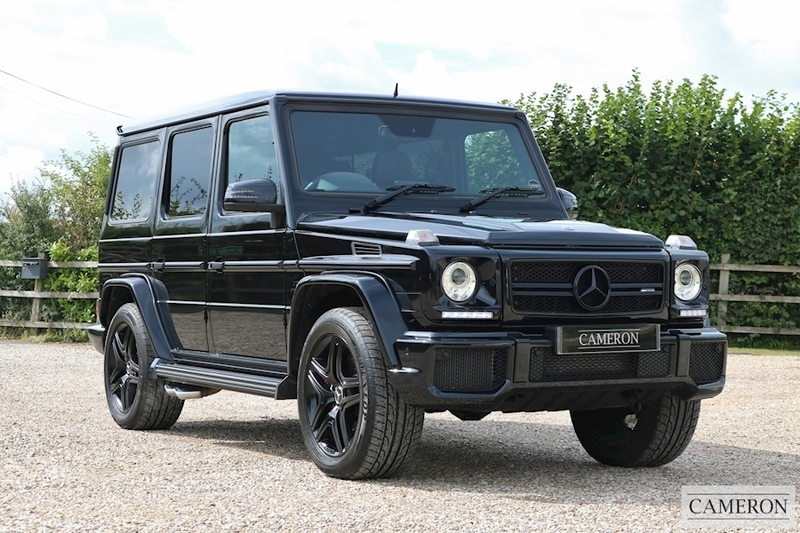 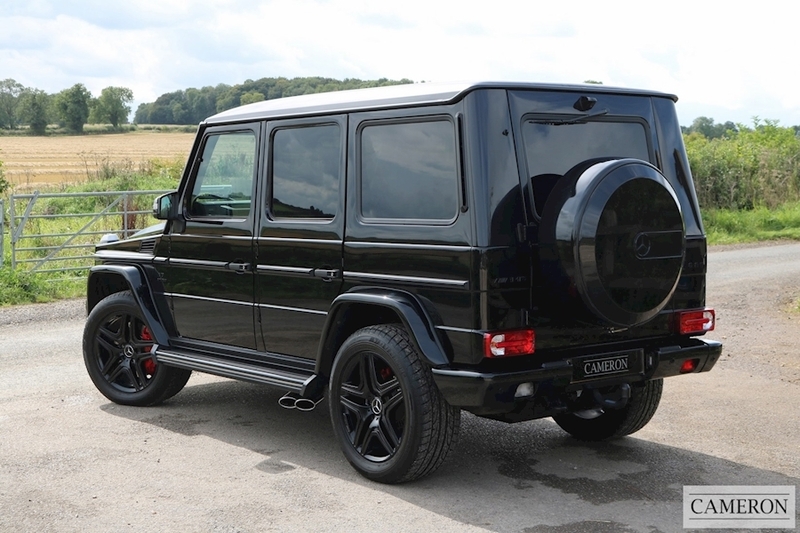 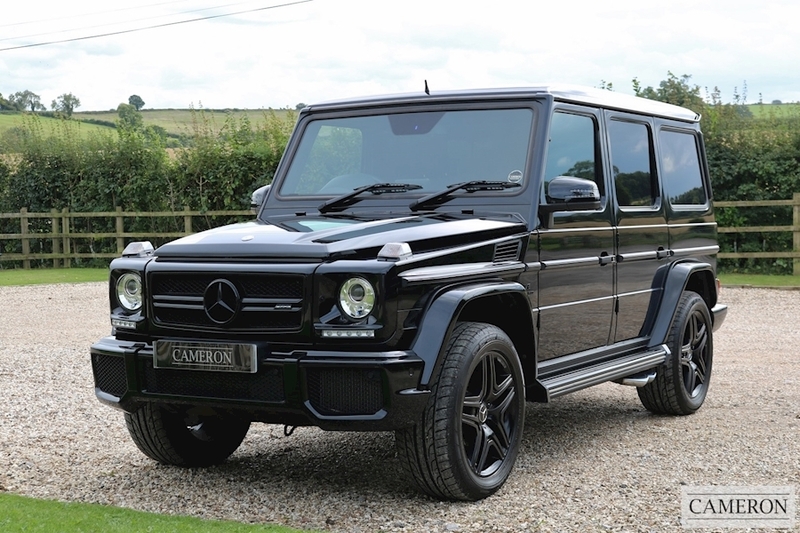 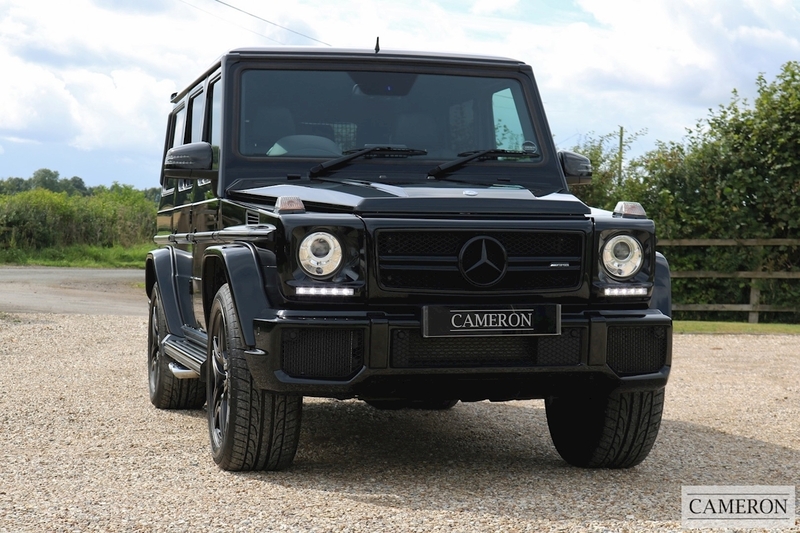 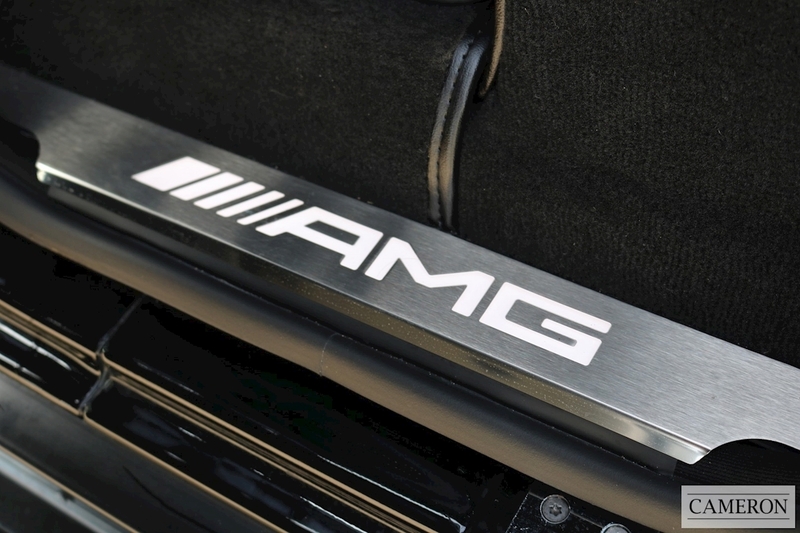 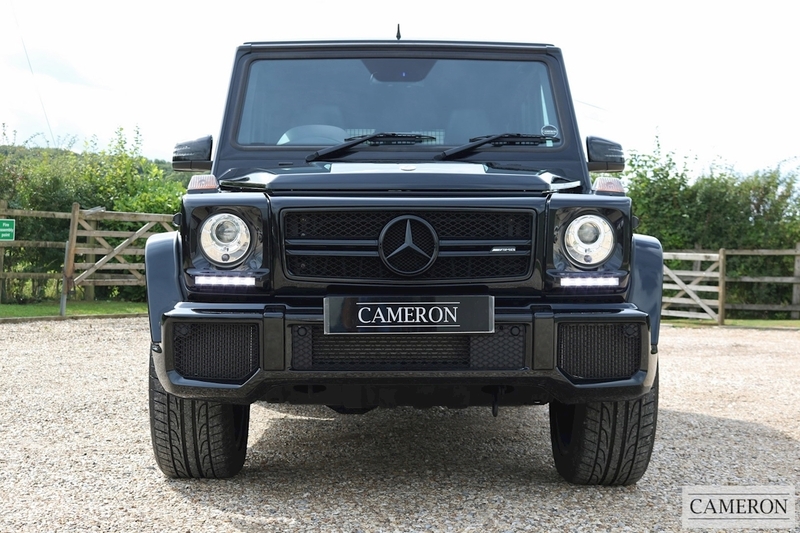 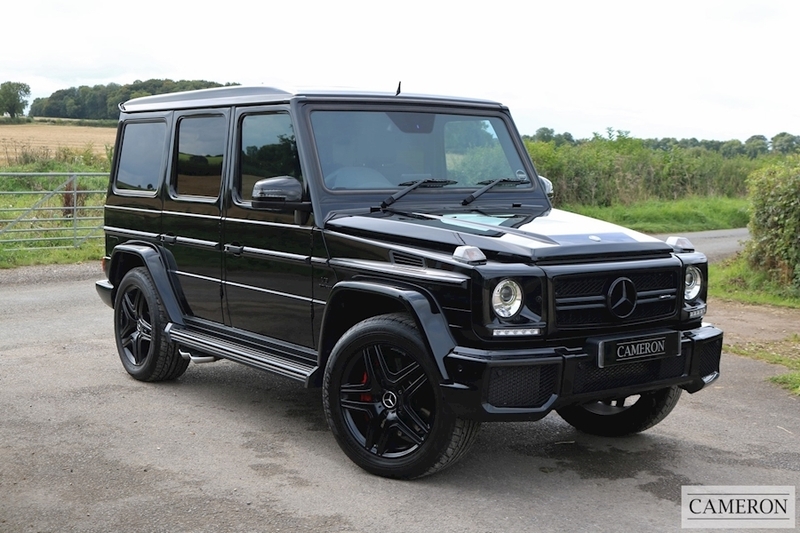 The Mercedes-AMG G63 is a hugely popular car with it's uber-cool iconic styling, the G63 has become a legendary car. 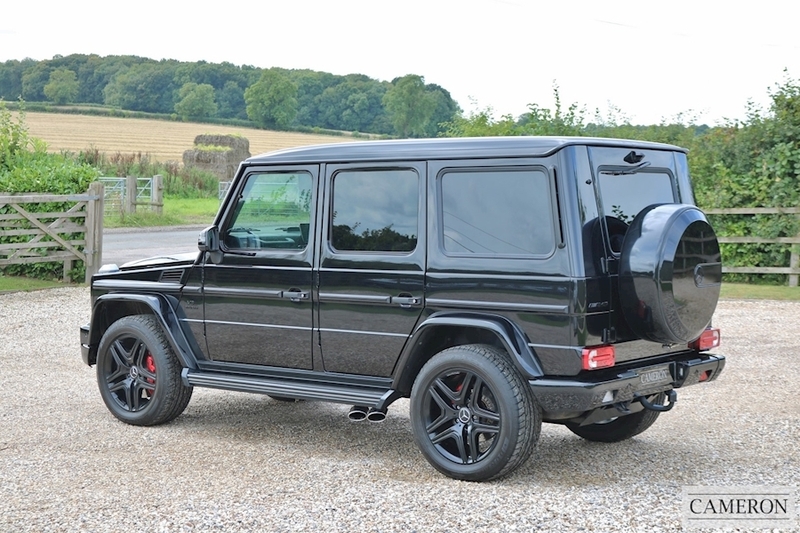 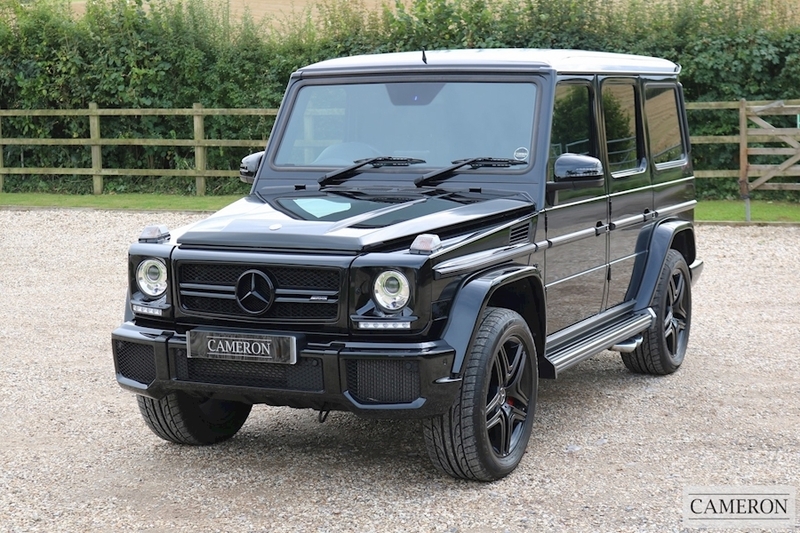 Coupled with that fantastic 5.5 litre twin-tubro V8 producing 544 bhp, don't be misled in thinking the G63 AMG can't keep up with sports cars. 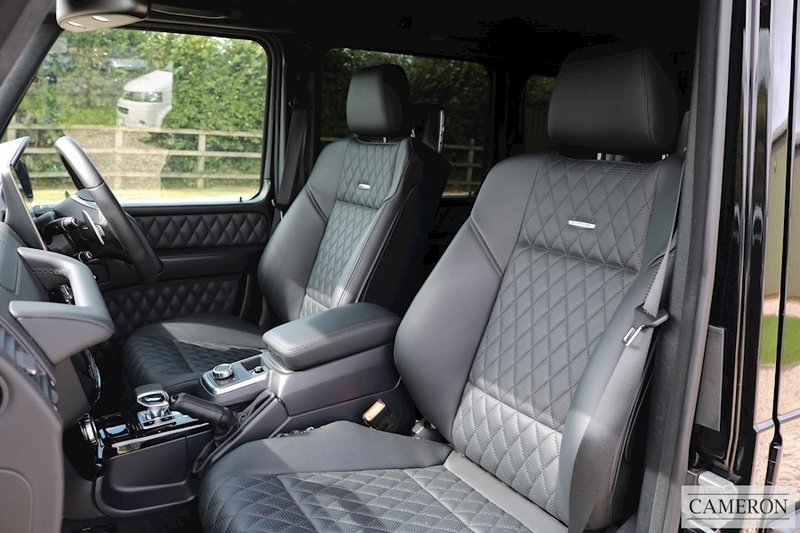 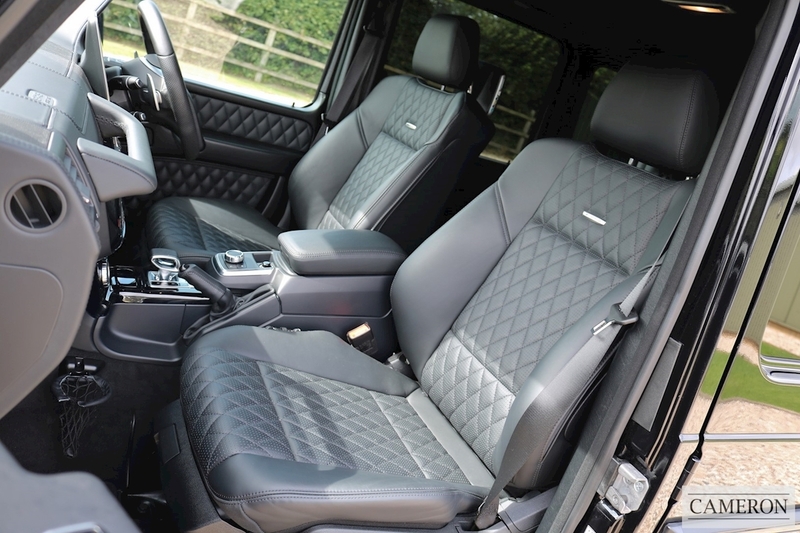 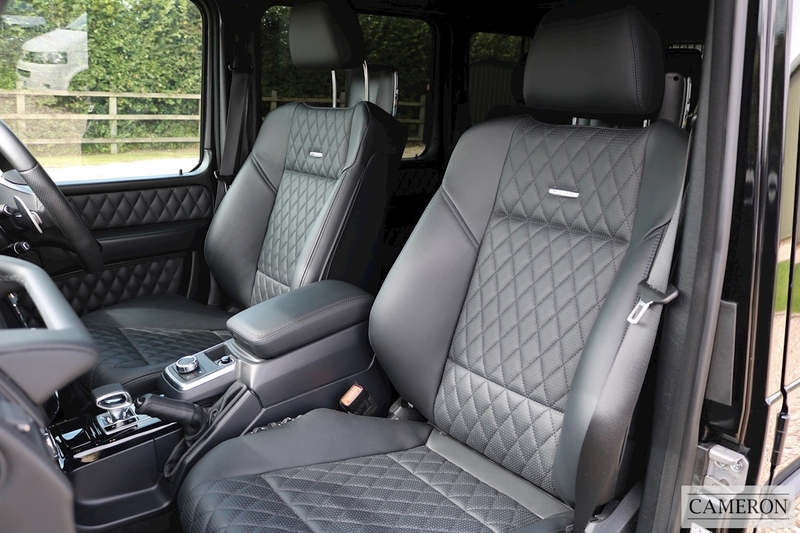 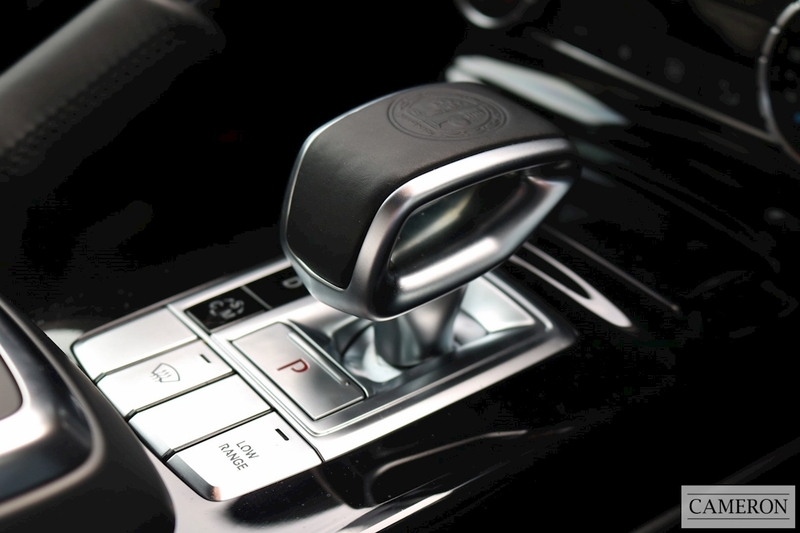 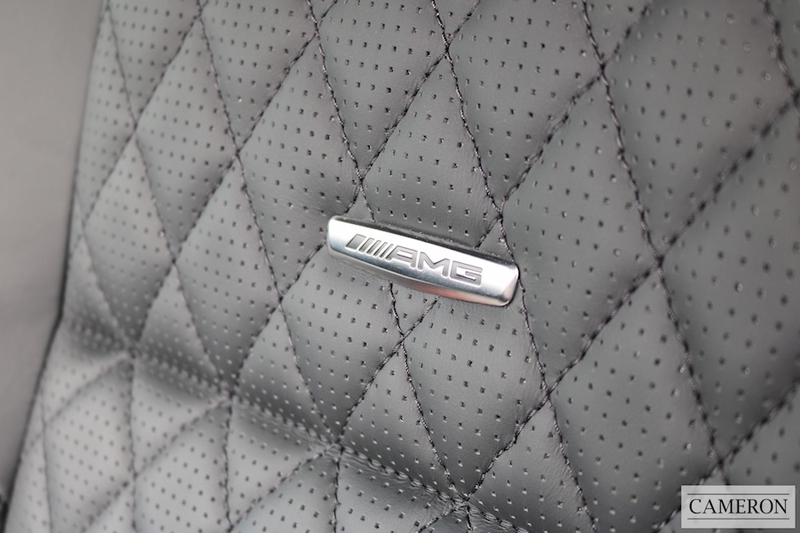 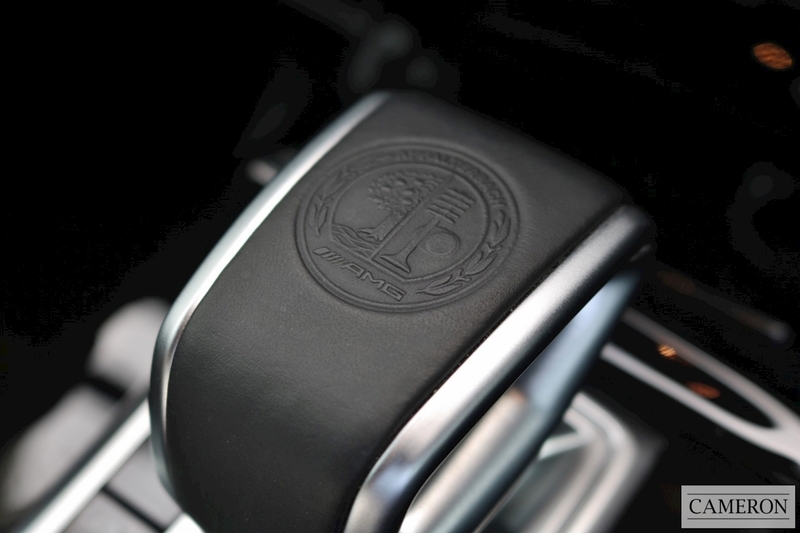 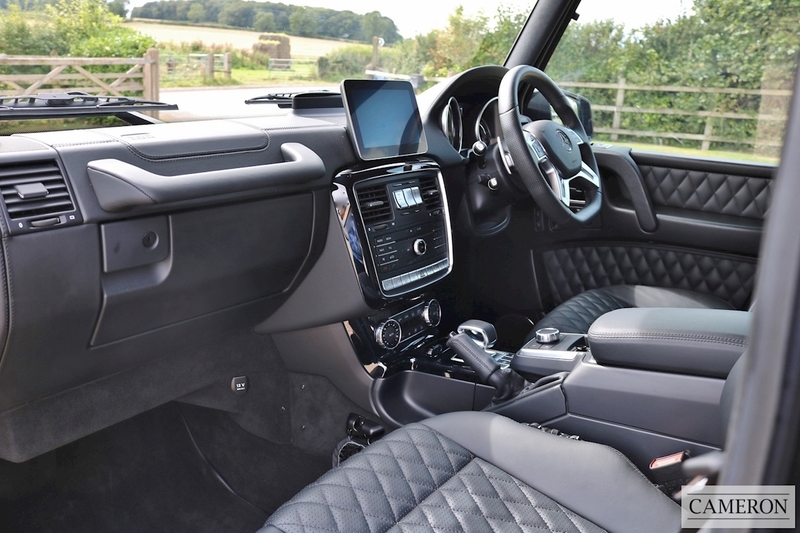 Step inside and there is a luscious interior with diamond quilted leather seats. 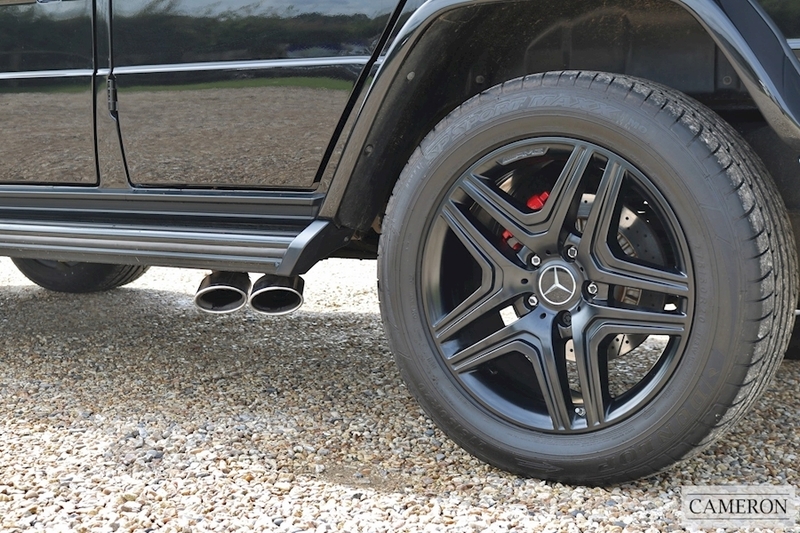 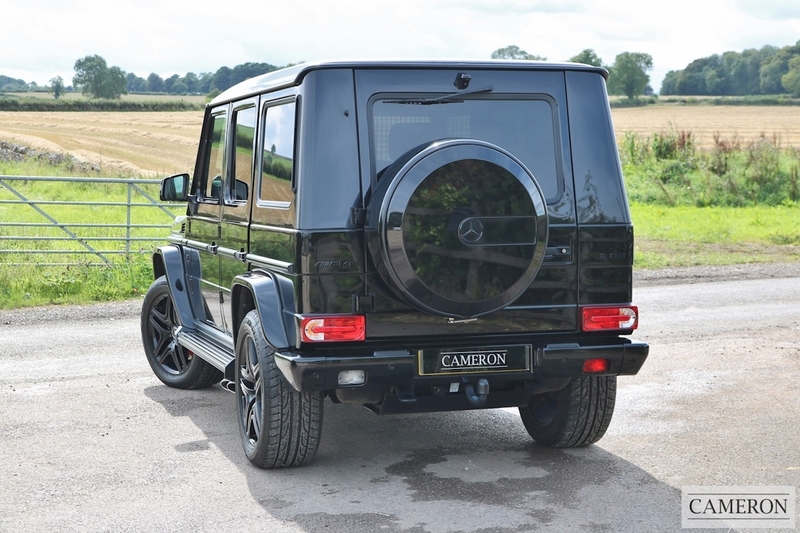 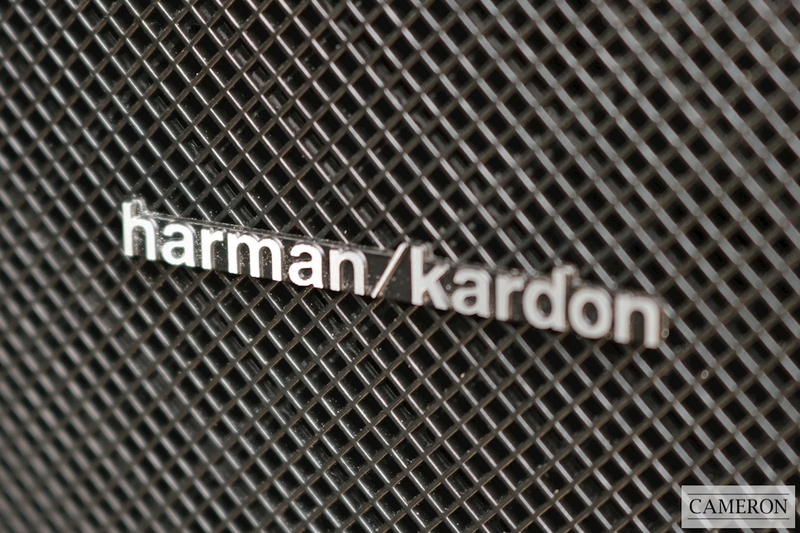 One of the coolest things about the G63 is it's side exhaust pipes which bellow out an incredible V8 soundtrack. 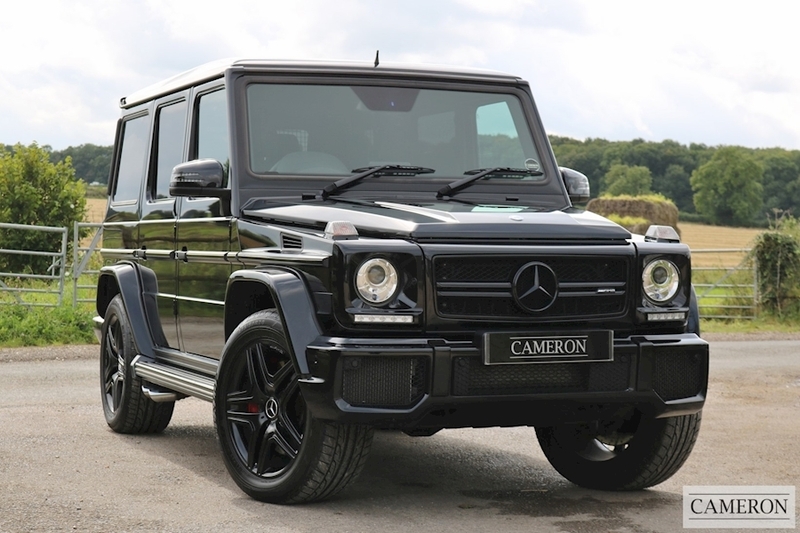 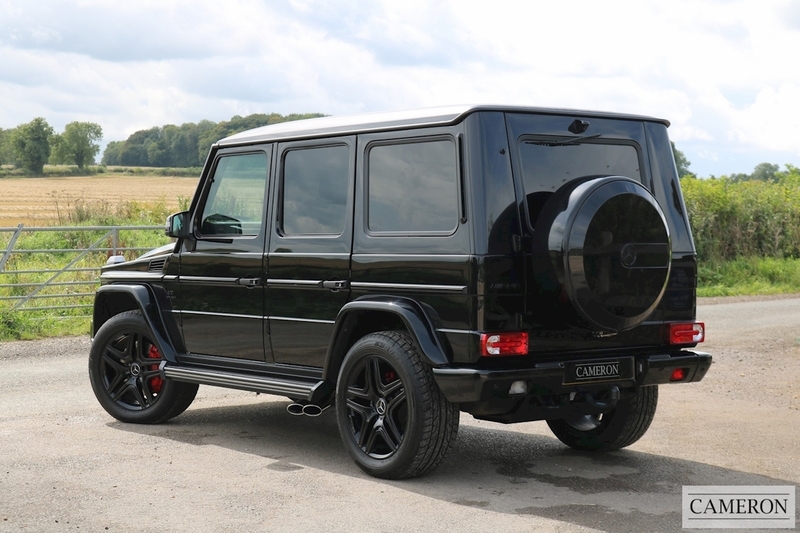 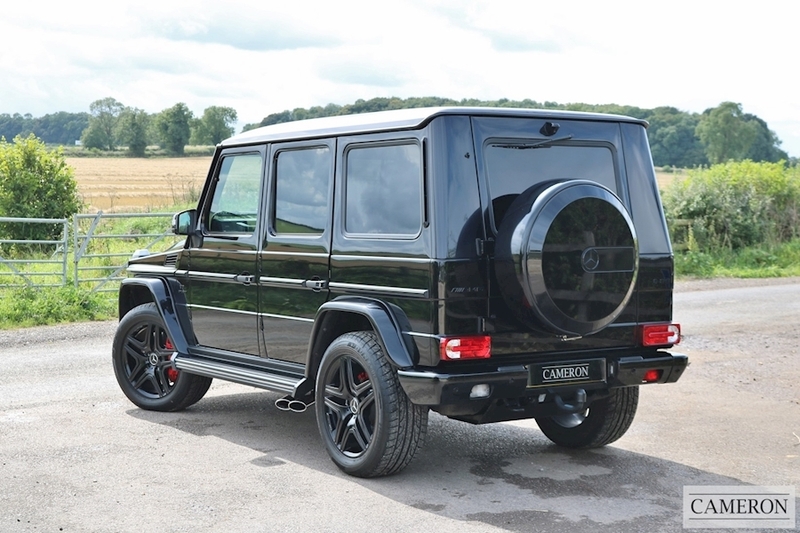 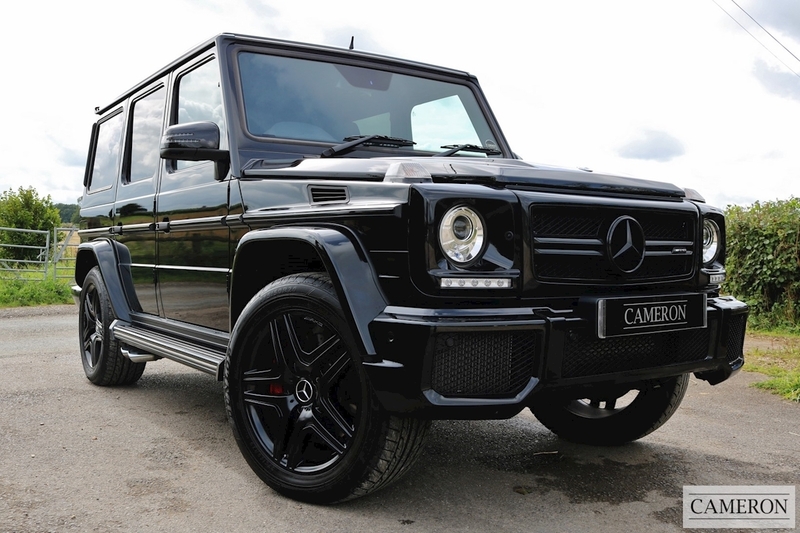 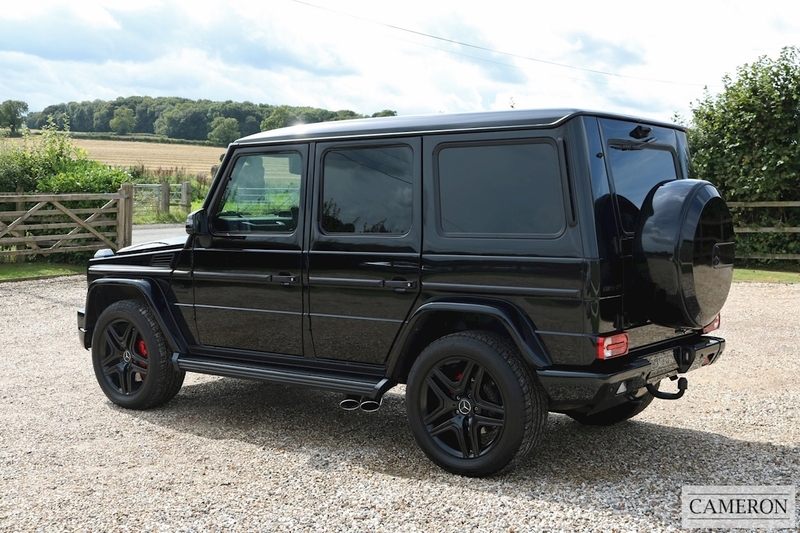 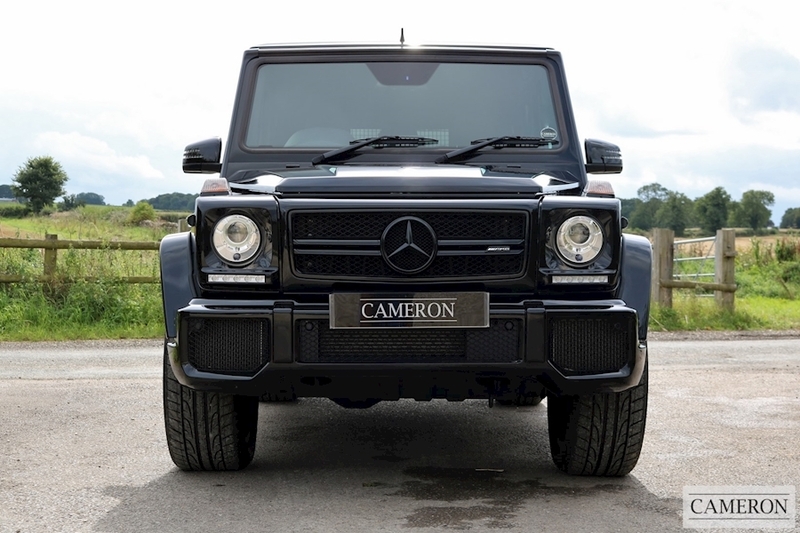 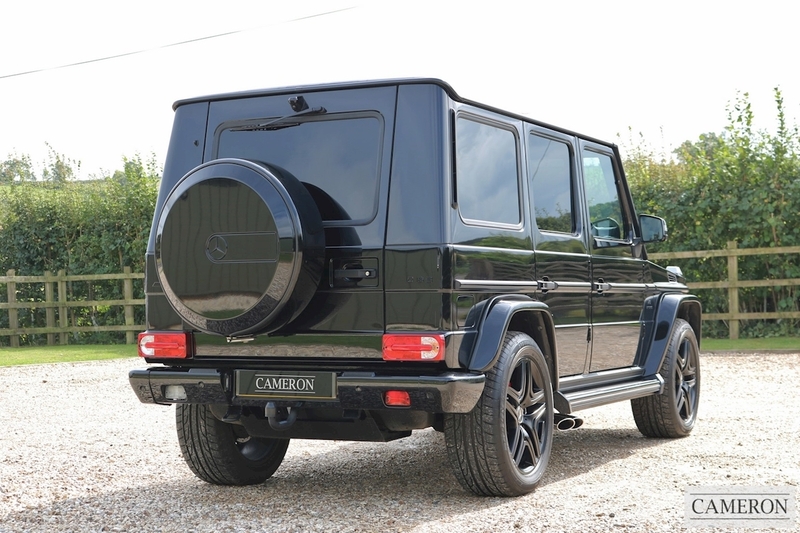 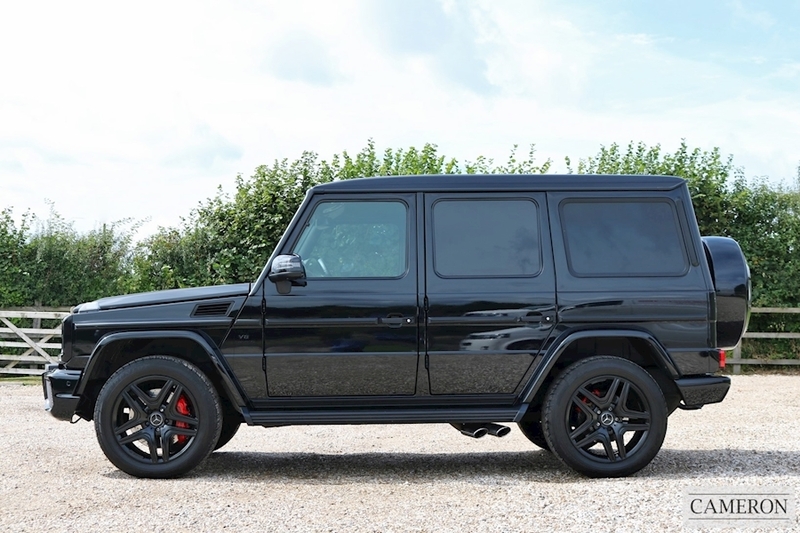 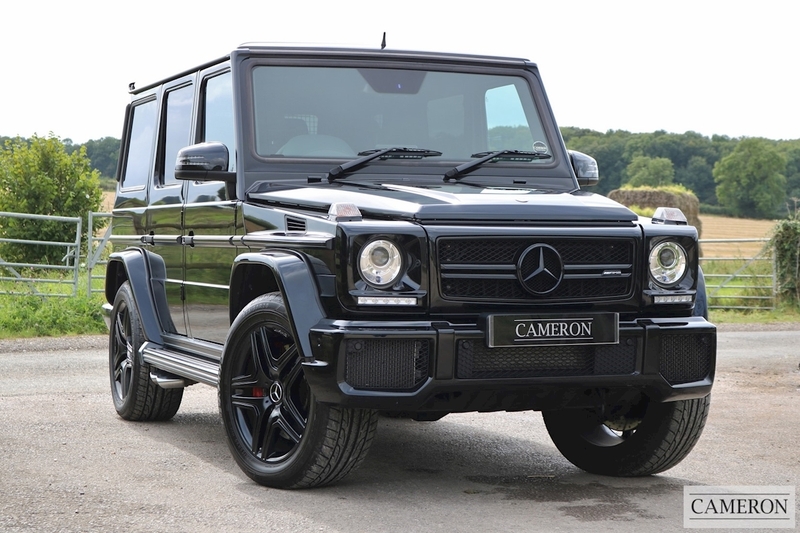 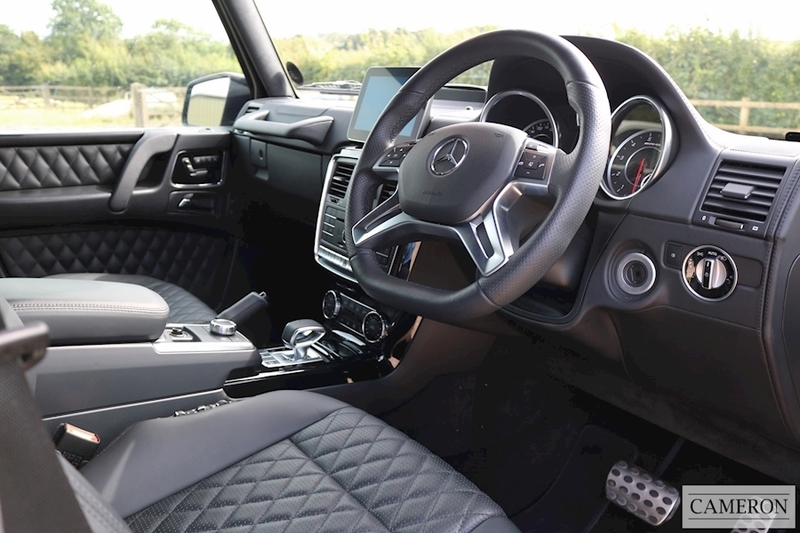 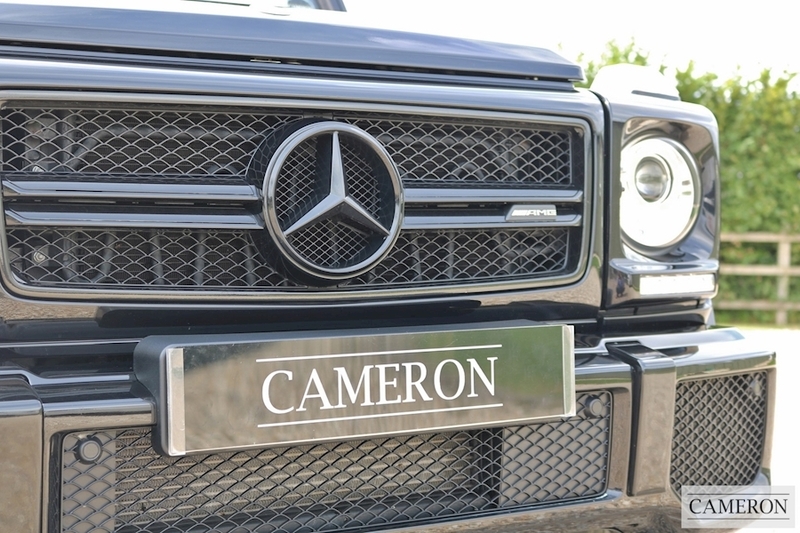 With incredible styling, great luxurious interior you would expect from Mercedes-Benz as well as that thunderous symphony, it is not hard to see why the G63 AMG is extremely popular.